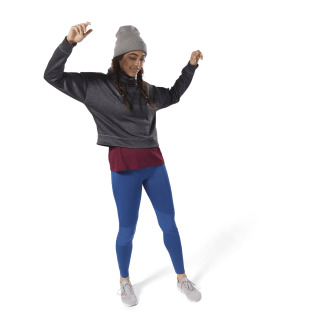 Update your sweatshirt style. This women's pullover top features an on-trend funnel neck for cosy style with an easy layering fit. 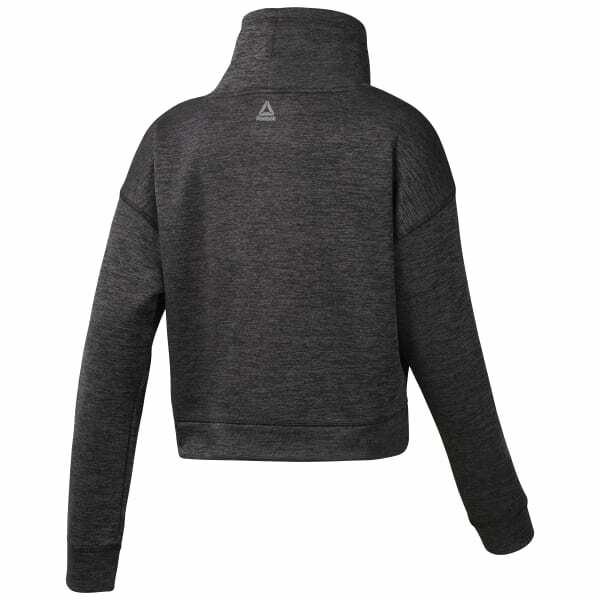 Thermowarm fleece helps add warmth with a super soft feel. A printed graphic on the front adds to this top's classic athleisurely look.